GTCO Calcomp Drawing Board 6 is the most accurate and versatile hard board digitizing board made. 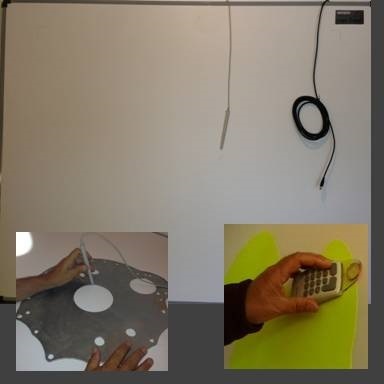 The Drawing Board 6 comes in a variety of sizes and accuracies, and can be used with a pen stylus or button cursor. 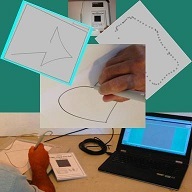 The digitizing easily connects to a computer through a USB cable or serial cable. 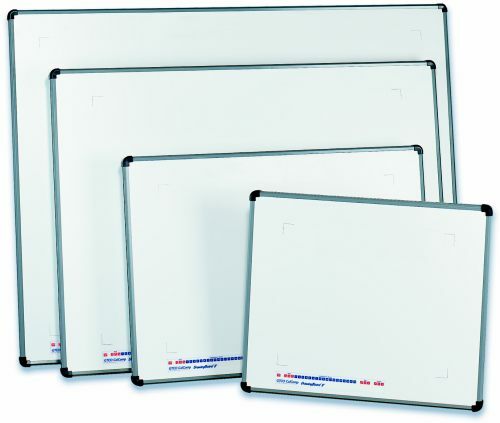 Large Format Digitizers - Resolution up to 12,700 lines per inch, Accuracy levels offered: ±0.010" and ±0.005"
The GTCO Calcomp Drawingboard VI works with almost all digitizing software including all of The Logic Group's digitizing software. 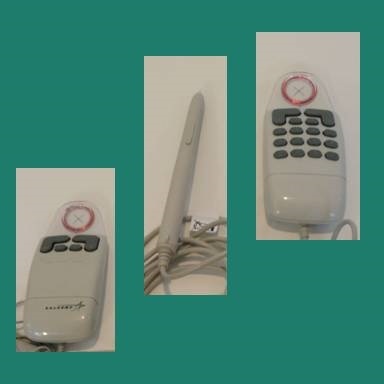 Prices include the digitizing board, your choice of corded or cordless pen stylus or cursor, USB cable, Wintab Driver CD, accessory tray, stand mounting brackets and 2 year manufacturer's warranty. For our USA potential clients we have several GTCO Calcomp Drawingboard VI Demo Units available with a 20x24" digitizing tablet and a copy of any of our software programs if needed. With the demo unit the user can try all features of the digitizer and see if the system meets their needs. The demo units are free to try but require shipping prepayment and can only be kept for one week. Call our office for more information or to order one.